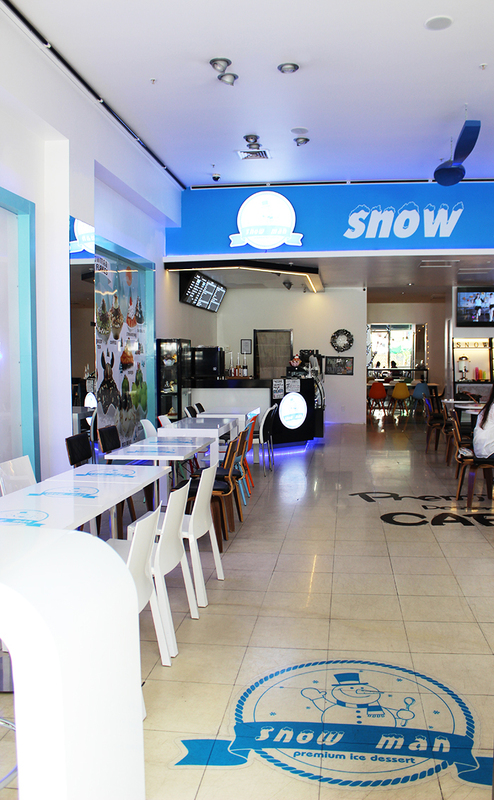 At our SNOWMAN Cafe, we make fresh iced dessert every day. 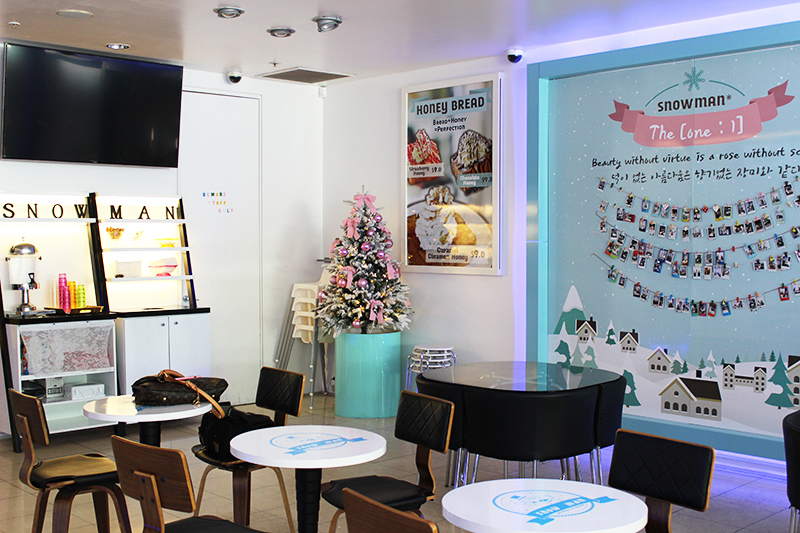 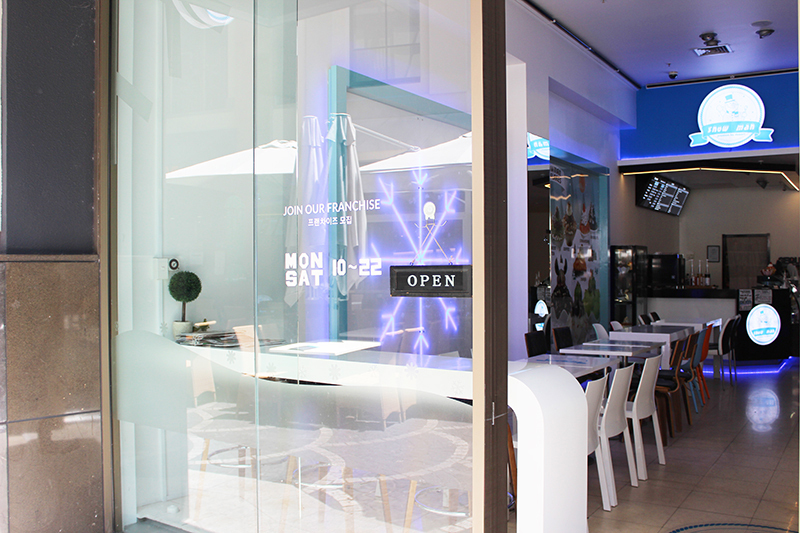 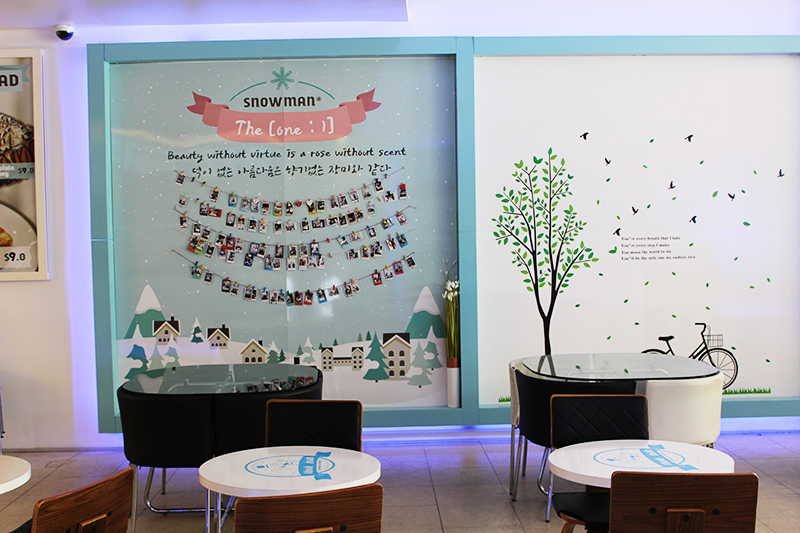 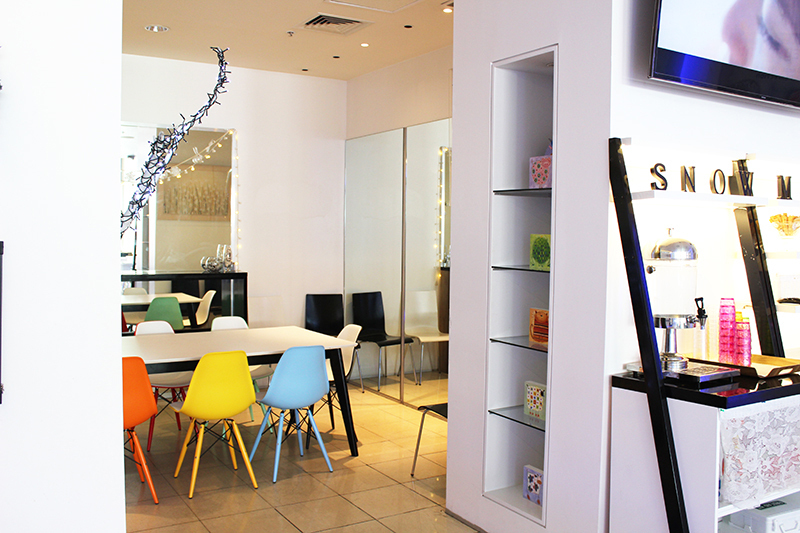 We will be a SNOWMAN who will always try to be the best Korean style ice cream specialty store in New Zealand. 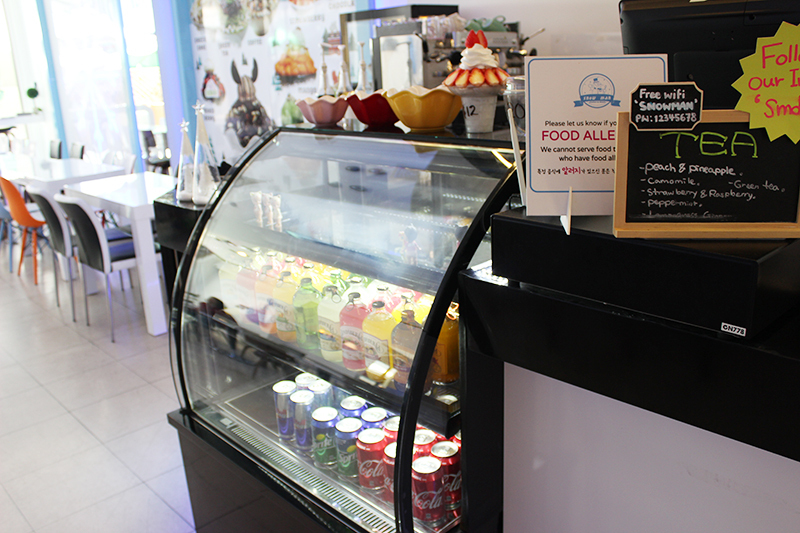 We use only carefully selected fresh ingredients. 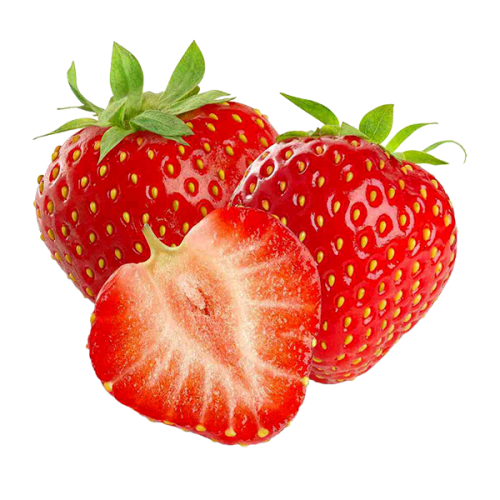 We prepare food for my child. 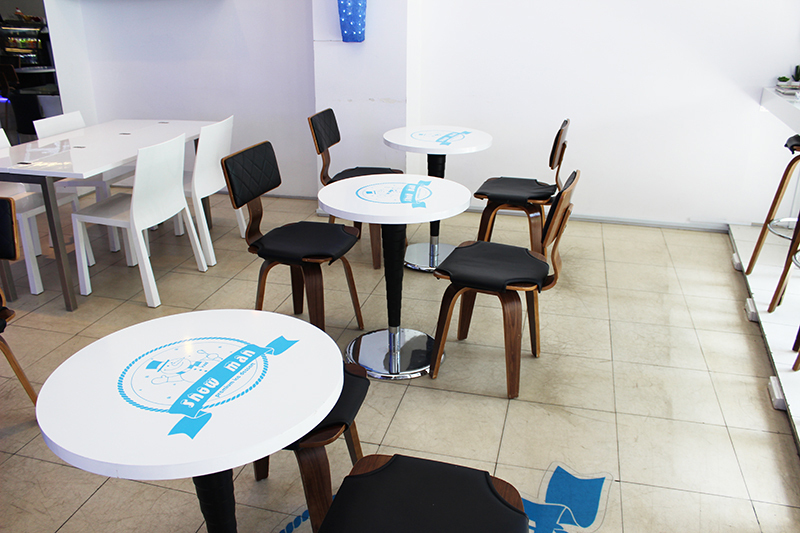 We will always be at your ease and ready to enjoy you.